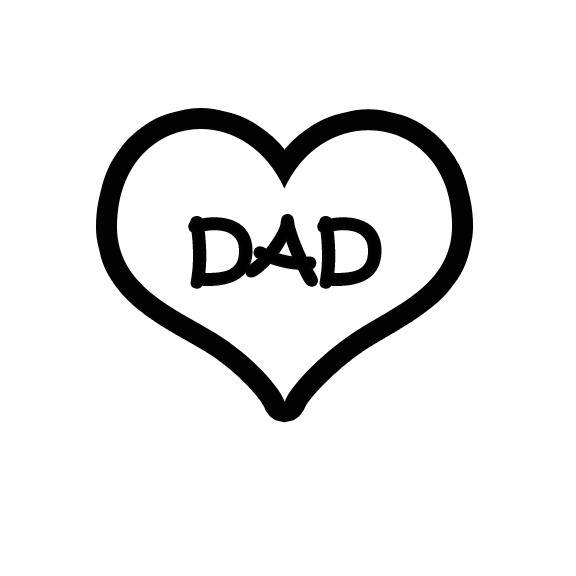 [su_dropcap style=”flat”]T[/su_dropcap]he word “Dad” – being the most common colloquial and familiar alternative to the word “Father” in the English language, can be fit into a number of the categories that I have included into The TOEFL Vocabulary Database. It functions as “Level-Checking” Vocabulary, because the chances that one who is preparing for The TOEFL iBT Exam has not yet heard of, or knows, this word are quite low… yet, if it happens, then this is a good indication that that person’s “Level” is not yet high enough for The TOEFL iBT Exam, and there-fore, also not high enough to excel in a University-type setting. Additionally, it will be unconsiciously expected that a person in both situations – absolutely – will know this word… Thus the term “Level-Checking”. It functions as (semi-) “Functional” Vocabulary, because the chances that a person will hear this word in a question on the exam may happen – but more likely, the fact that a person may USE this word in his or her answer in the Independent Speaking Section, and Writing Section answers is quite high. However, I use the prefix “semi-” because the person does not NEED to use this term. If one wishes to mention his or her “Dad”, then that person can always say “Father”, “Papa”, or whatever else is more common from where that person comes from.